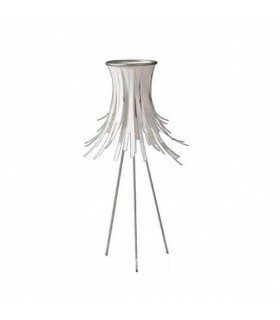 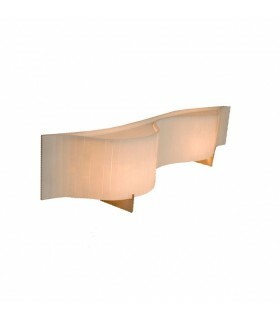 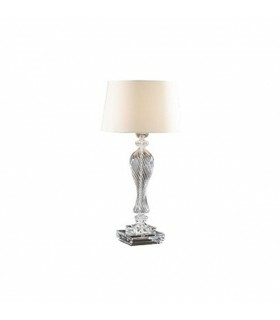 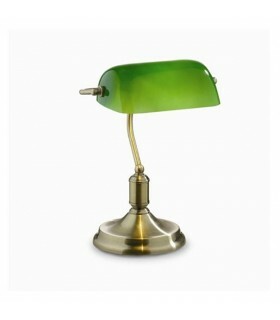 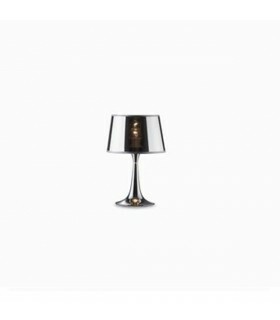 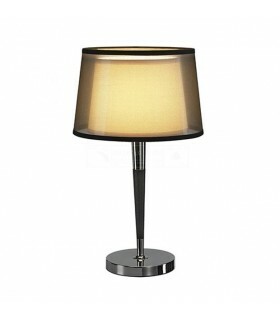 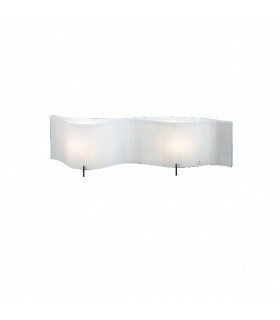 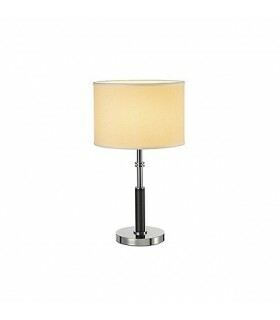 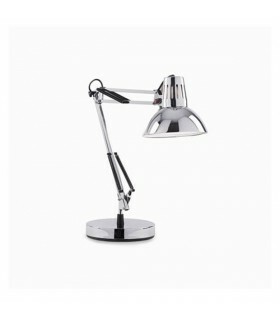 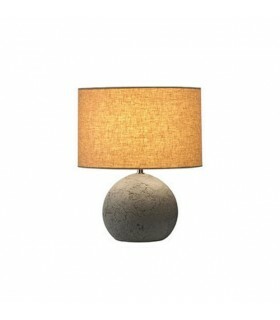 Table Lamp which it has become a classic. 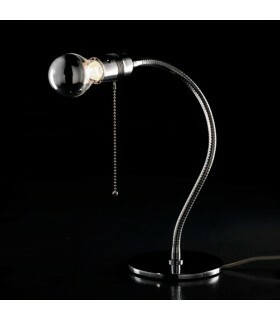 A glass bottle with a lamp holder, a bulb and a tension wire. 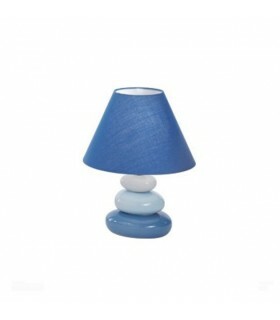 Several standard colors for cable available. 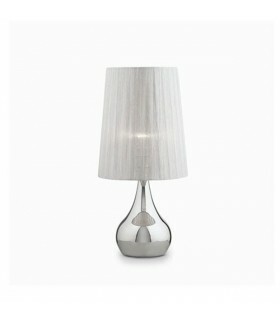 The light emission varies depending on the selected bulb. 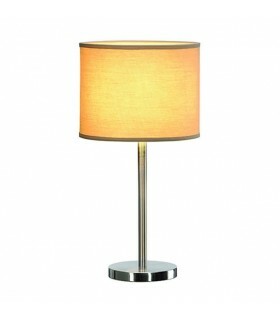 Table lamp that has become a classic. 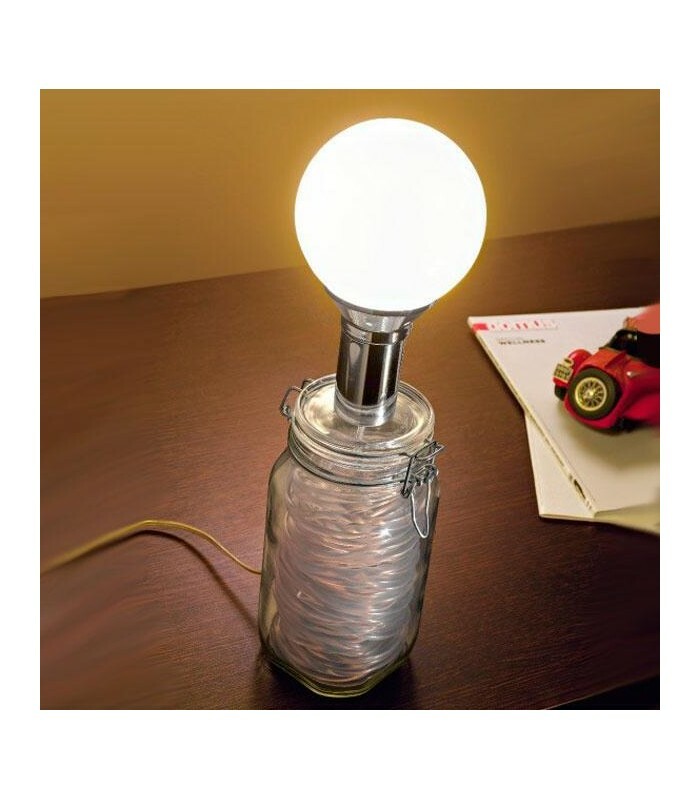 Made using a glass flask with two holes, it incorporates a socket, a bulb and a power cable. 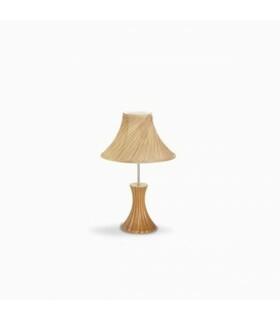 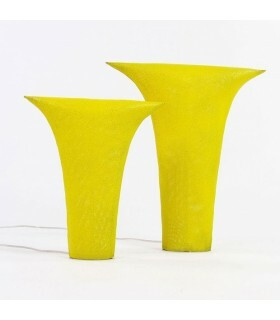 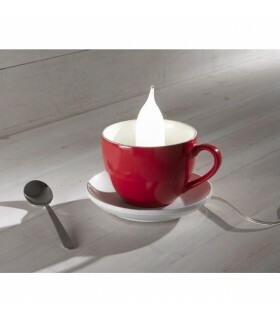 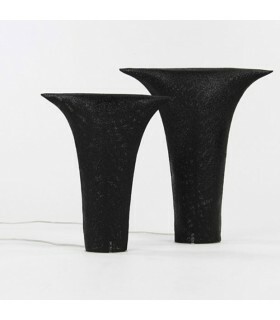 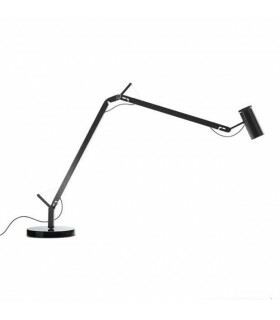 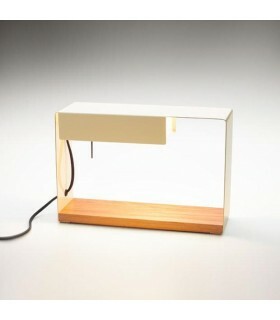 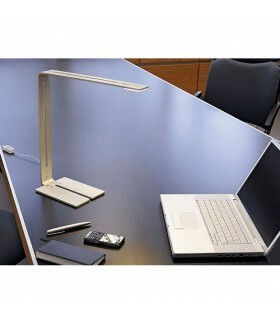 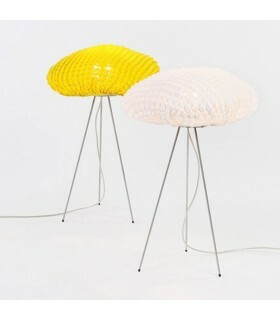 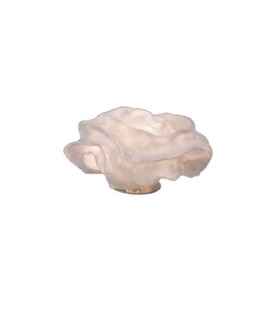 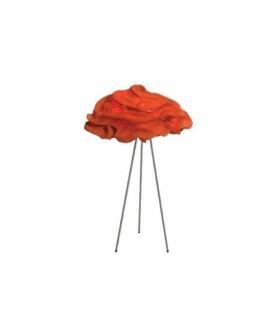 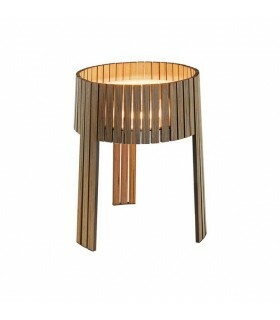 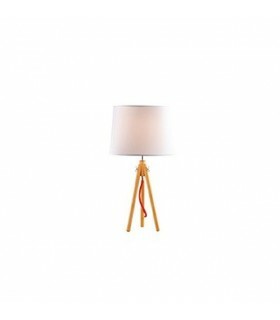 With this an object of everyday life becomes a pleasant sitting lamp. 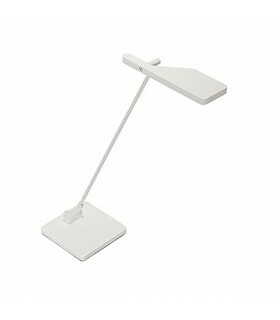 Width: 3.93 x 3.93 "(10 x 10cm). 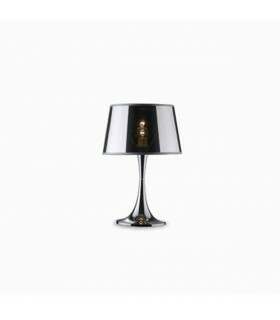 Compatible with halogen bulbs, dome-shaped mirror finish, as a light source. 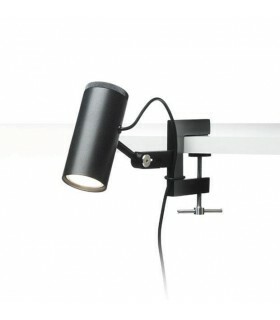 It can accommodate a CFLI (integrated compact fluorescent) or LED source. 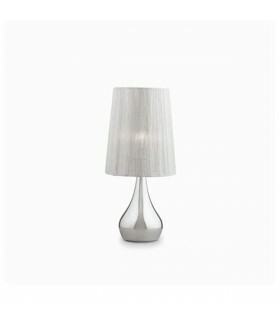 The recommended bulb is included in the order.